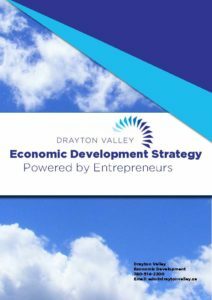 Town Council approved the Economic Development Strategy at the Council meeting August 10th 2016 for the Town of Drayton Valley for 2016 to 2018. 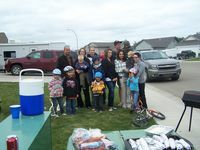 This strategy is designed to showcase Drayton Valley’s tremendous entrepreneurial spirit. The Town has an opportunity to embrace this by strengthening the entrepreneurship ecosystem and supporting entrepreneurs to launch and expand businesses. Doing so will create synergy among a wide range of partners, while leveraging local talent, creativity and support to innovate and diversify the local economy. The result will be the growth of emerging sectors, local investment, utilization of a local workforce and sustainable growth of the community.